Call of Duty® is back to basics. 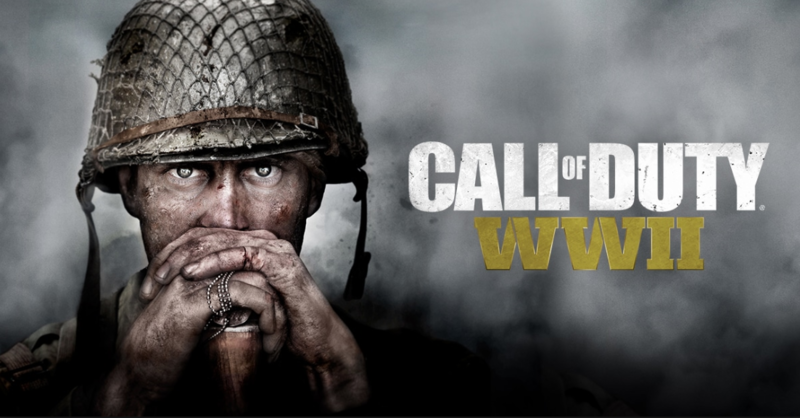 The next game in the series will be Call of Duty®: WWII - the exciting story of the Second World War, thanks to which users of modern gaming platforms will see this war in a new way. You have to make a landing in Normandy and visit all the key battlefields of Europe, participating in the largest conflict in the history of mankind. You are waiting for the battle in the best traditions of Call of Duty, during which you will learn the merciless nature of the conflict with the world power, threatening to plunge the world into an abyss of tyranny.